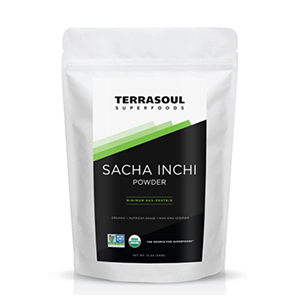 Sacha inchi oil and seed powders are a fairly recent superfood to most of the world, but have been used as a wild food source among peoples of the South American Amazon for over 3,000 years. Indigenous to high-altitude jungles bordering the Andean mountain regions, the sacha inchi plant is now widely cultivated in lowland areas primarily as an oilseed crop for export as well as small-scale domestic use. 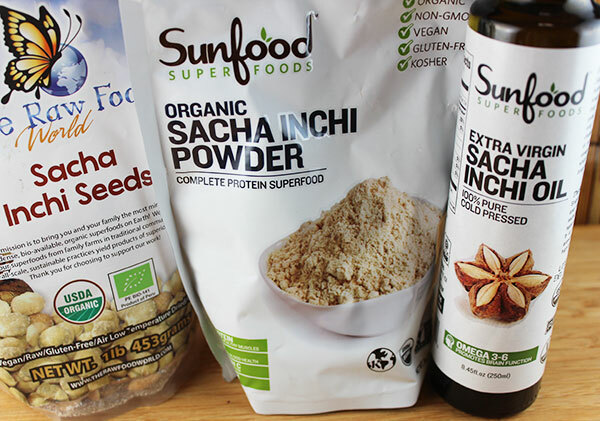 Sacha inchi seeds, powders and especially the extracted oils are considered a health enhancing dietary supplement for their levels of protein, fiber and polyunsaturated fat ratios. The star-shaped fruit pod, containing the oil-rich seeds, are particularly well-known for their higher amounts of omega-3 fatty acids which make up close to half of the total oil content, very rare for most nuts and seeds. 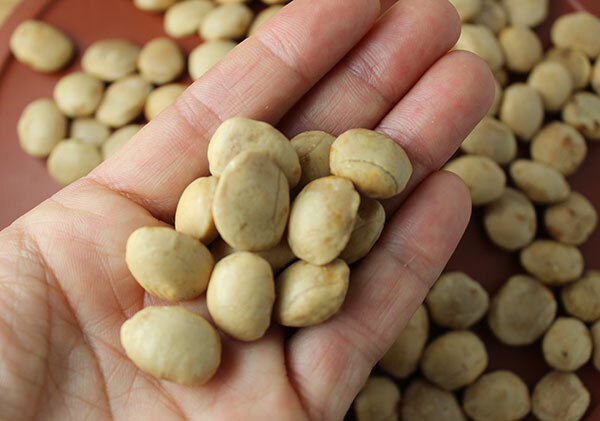 The whole shelled seeds, often consumed as a snack food with a similar taste to that of peanuts, are also utilized as a ground protein powder, rich in amino acids as well as dietary fiber. According to a 2013 study published in Food Chemistry, "Sacha inchi seeds should be considered as an important dietary source of health promoting phytochemicals." Abundant in other constituents like phytosterols, phenolic compounds, carotenoids and other antioxidants, the cold-pressed oils extracted from the seeds are the most common form of sacha inchi used by health enthusiasts worldwide. 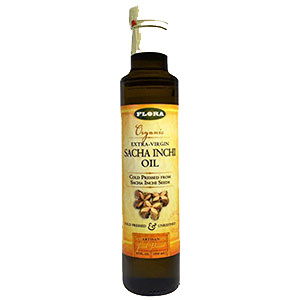 Concentrated in vitamin E, specifically tocopherols, as well as ALA, sacha inchi oil is a very nourishing food for the skin when used internally as well as when applied topically. 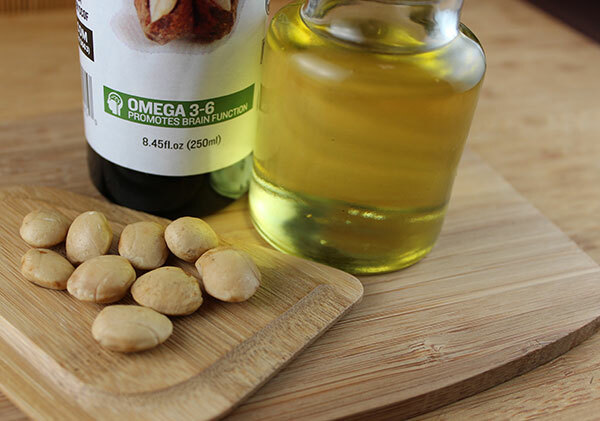 The pure light-colored oil has a mild nutty flavor and can be used for supplemental purposes for its high concentration of omega-3 fatty acids, especially beneficial to vegans or those looking for sustainable alternatives to the popular fish or cod-liver derived omega oils. 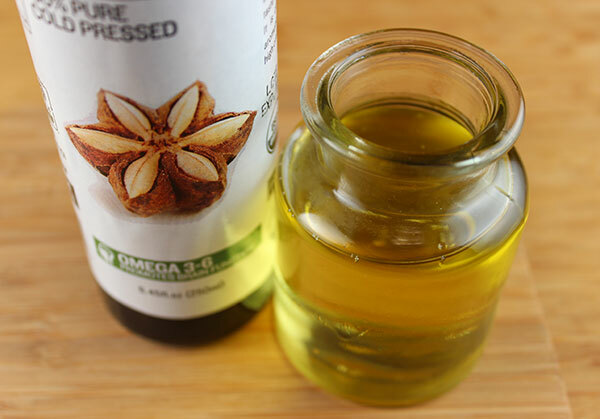 Omega fatty acids, or alpha-linolenic acids (ALA), are the good fats that everyone needs to consume on a regular basis and are extremely beneficial nutrients for the brain and its neurological functions. They are well researched for their strong anti-inflammatory effects, helpful for reducing high blood pressure as well as reducing the risk of heart disease and neurodegenerative disorders. The sacha inchi plant comes from the Plukenetia genus and the family Euphorbiaceae, which is widespread in tropical regions of Africa, India, Southeast Asia and the Americas. The two main sacha inchi species include Plukenetia volubilis and Plukenetia huayllabambana, with Plukenetia volubilis being the primary one used for seed and oil consumption. 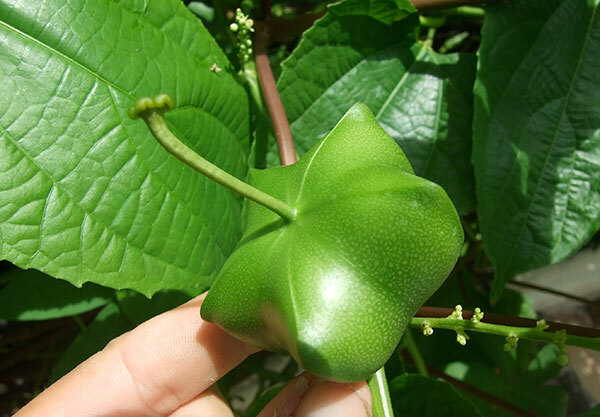 Sacha inchi (Plukenetia volubilis) is a seed-producing perennial climbing vine that is indigenous to high altitude jungles of the Andean tropics, an area of rich biodiversity and home to over 45,000 plant species. Plukenetia volubilis is now domesticated to other lowland areas, especially in the Peruvian Amazon where it is commonly cultivated as an export crop. 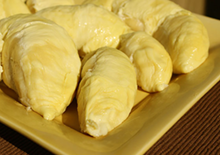 It is now also grown in parts of South East Asia, particularly Thailand, for the same purposes. The raw oval seeds grow inside a hard shell within a very unique and geometric 4-7 star-shaped pod, which turns from green to dark brown in color upon maturity. If you look closely at the shelled seeds you can actually see the curved line indentation where the seed was physically attached to the pod exterior. The plant has heart shaped leaves which are considered a medicinal herb for the skin. They are known to be used with the raw ground seeds by native Amazonian women for use as a skin cream. Archaeological evidence dates the use of sacha inchi back to the pre-Inca civilization. The Incas and other Peruvian tribes, like the Chanca Indians, were also known to extract the oil and roast the seeds for consumption as a nut or prepared flour. 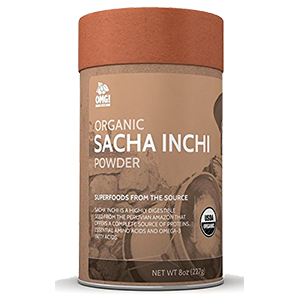 Sacha inchi is a newly emerging cash crop among native rural Peruvian villages looking to provide a livelihood for their communities and preserve their culture and way of life. Humanitarian groups like Oxfam, offer sponsored projects to help integrate sacha inchi as a cultivated oilseed crop, encouraging sustainable farming practices and the continued preservation of natural ecosystems. According to an article on the Oxfam website, "The goal is to produce a high-grade, organic sacha inchi, for which the farmers will get the best possible price." "Continued support of sacha inchi and other Amazonian products will help protect the endangered fertile land on which it grows from being overgrazed and used for raw materials that are less sustainable." 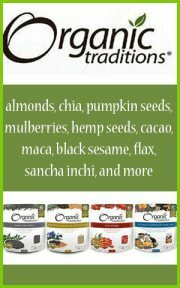 Are Sacha Inchi Seeds Considered a Raw Food? 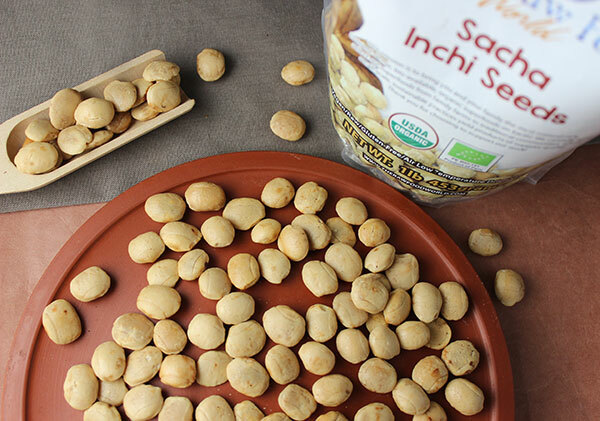 Sacha inchi seeds are more like a nut, rather than a seed, with a texture and crunch that is reminiscent of peeled and dehydrated almonds. 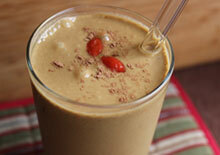 The seeds, known as Inca nuts or mountain peanuts, have a very similar peanut-like taste. 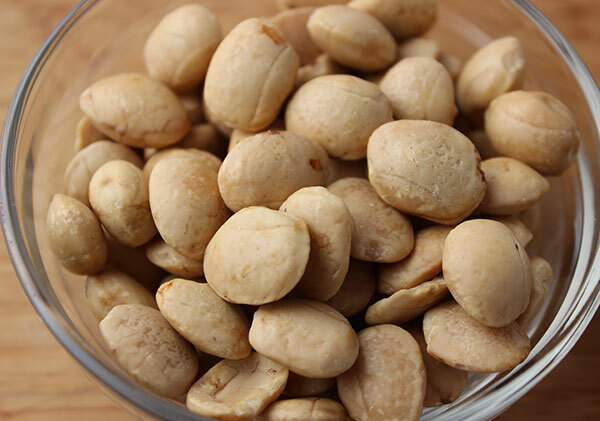 They are, however, a much healthier non-toxic option to the standard peanut variety and can be used as a peanut replacement in recipes. The seeds are not considered a raw food because they are unpalatable and inedible in their raw state, containing a substance which gives them a bitter taste if not heat treated. They, therefore, need to be heat dried or roasted before consuming as a whole seed. According to our research this process can be achieved at lower temperatures of below 140°F (60°C). Although some companies claim they can be heated to 115°F (46°C) and still produce an edible seed, we have not found this to be the complete truth of the matter. 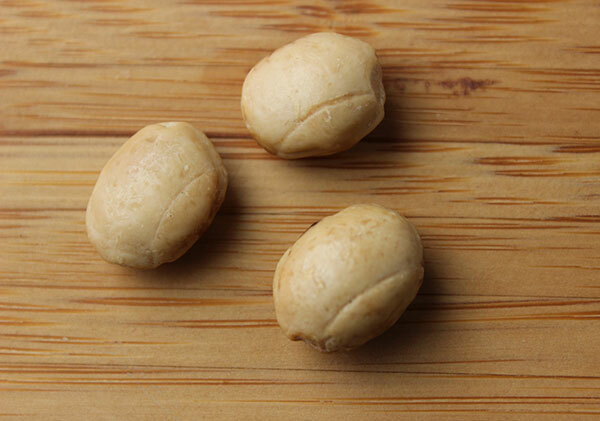 While we are not big fans of consuming heat treated nuts or seeds on a regular basis, sacha inchi seeds are a much better alternative over most peanuts, which contain a natural aflatoxin, produced by strains of mold present on the nut. If you are going to eat the whole sacha inchi seeds, we would definitely advise choosing low-temp dried versions over highly roasted or toasted seed types. 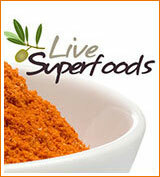 This will help to preserve some of the fatty acid nutrients, vitamin E and amino acid content. 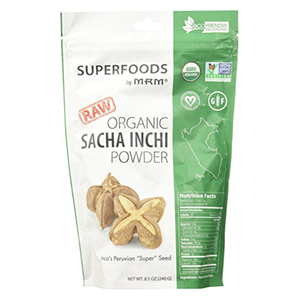 In our direct communication with Sunfood Superfoods we were told their sacha inchi powder is not produced from roasted but heat pasteurized seeds. 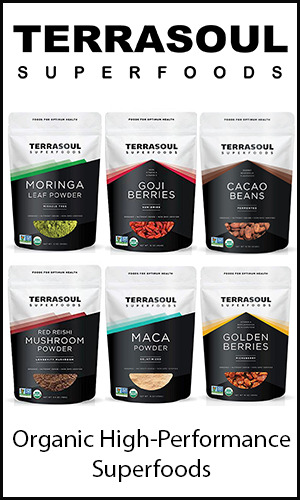 The seeds used to create the powder they expressed, "are pasteurized at 161 degrees F or above for a minimum time of 15 seconds or more. 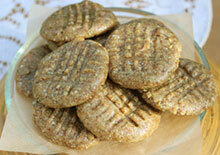 They are not a raw food based on the fact that they are pasteurized." 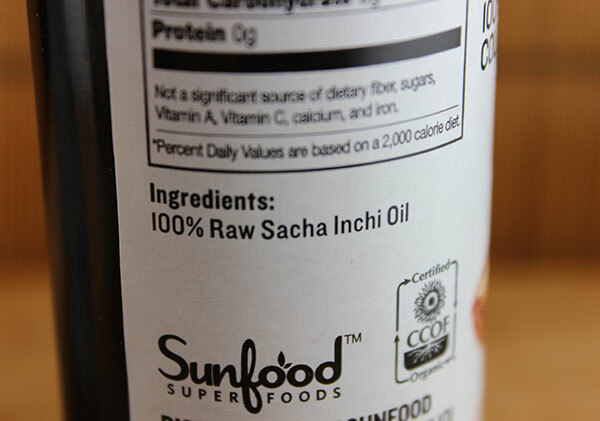 In reference to their sacha inchi oil they state that "the oil is made from the raw seeds rather than the pasteurized seeds." 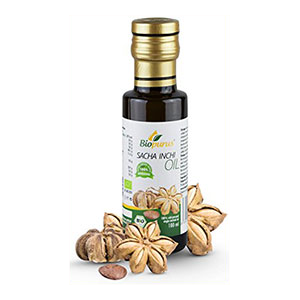 When it comes to sacha inchi oil, it is best to consume oil that is cold-pressed, preferably produced from raw seeds rather than heat treated varieties. 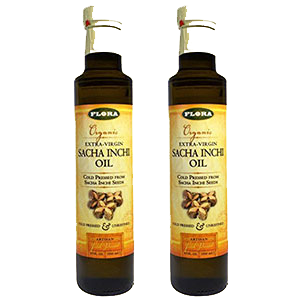 High quality oils are generally always processed as a cold-pressed oil from unheated seeds to ensure nutritional quality as the polyunsaturated fats are sensitive to oxidation at high temperatures. 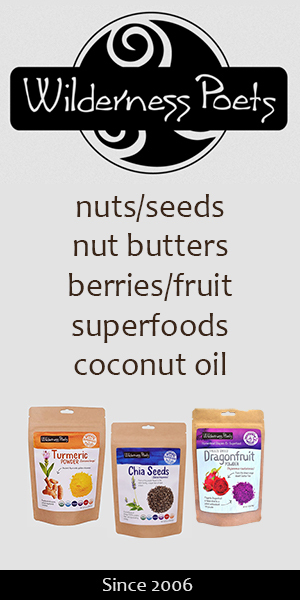 These are the only sacha inchi oils we recommend consuming for health enhancing effects. 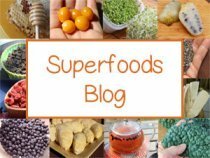 The oil extracted from the seeds has just only recently been discovered in the superfood world, most prominently growing in popularity in 2007 for its high amount of omega-3 fatty acids. Omega fatty acids or polyunsaturated fats (PUFAs), are the essential fatty acids that need to be consumed through dietary sources from the foods we eat. 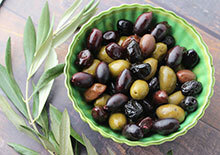 These include both omega-3 or alpha-linolenic acid (ALA) and omega-6 or linoleic acid (LA). The significant thing to take into consideration in regard to these two omega fats is that omega-6 fatty acids need to be consumed in proper proportions to omega-3 fats. The general standard for this is between a 4:1 or 1:1 ratio. This means than for the amount of omega-6 foods you consume, you would need to eat at least 1/4 of that amount in omega-3's. In a typical Western diet, high in refined vegetable oils, omega-6 is much higher than omega-3 at between an average 10:1 to 20:1 ratio. 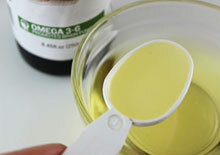 Too much omega-6 can cause chronic inflammation in the body and increase the risk of related health issues. EPA and DHA are both omega fatty acids derived from omega-3 foods and oils. The most common for supplemental purposes are fish oil, cod liver oil, krill oil and algae oils, but other foods like green leafy vegetables, microalgaes and many seeds also contain high omega-3 content. The conversion process from ALA to DHA can vary depending on one's diet and lifestyle choices. Those individuals consuming a healthy balance of omega-6 to omega-3 in the diet on a regular basis are believed to achieve this conversion most efficiently. The general recommendation for a healthy person consuming a more balanced ratio of omega-6 to omega-3 is 2g of ALA a day. In a 2014 published study analyzing the ability of omega-3's in sacha inchi oil and chia seed oil to convert to DHA (docosahexaenoic acid) results demonstrated that, "ALA, when provided in significant amounts, can be converted into omega-3 (n-3 LCPUFA), mostly DHA in the liver and brain." DHA is a significantly important nutrient for healthy neurological functioning and has shown to be of benefit for reducing the risk of neurodegenerative diseases. 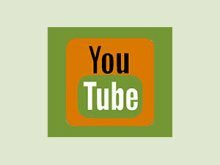 In a study reported in the journal, Alzheimer's & Dementia, it was demonstrated that a "Twenty-four week supplementation with 900 mg/d DHA improved learning and memory function in ARCD (age-related cognitive decline) and is a beneficial supplement that supports cognitive health with aging." 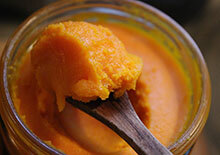 DHA is also essential for pregnant mothers for the health and brain development of the fetus. 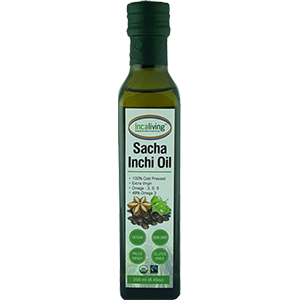 Sacha inchi oil, being fairly new to the list of omega oils, which also includes other oils like flax and hemp seed oil, is another alternative that can be added to the diet in small quantities on raw foods and salads. As we mentioned, the best sacha inchi oils and the only ones we recommend consuming are not derived from pasteurized or heat treated seeds. In addition, high quality oils should be cold-pressed preferably produced as an extra virgin oil without the use of chemicals. Again, polyunsaturated fats are the most volatile to heat or oxidation and can go rancid very quickly. These oils are typically available as a dietary supplement commonly used for primary and secondary prevention of heart-related conditions. Sacha inchi oil concentrates offer far more of these healthy omega fats than consuming cooked fish and are more appropriate for vegetarians and vegans who do not wish to consume fish derived oil supplements. Omega-rich oils, like sacha inchi oil are beneficial to the skin when consumed. In one study the intake of polyunsaturated fats, specifically omega-3, were found to be protective against both short and long term overexposure to UV radiation. 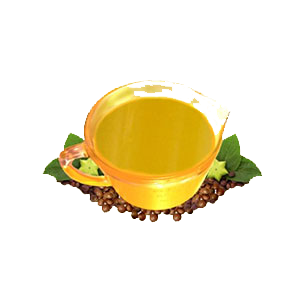 Sacha inchi oil is also used in natural skin care products to maintain skin softness and to heal damaged skin tissue. It can be used alone or mixed with coconut oil and applied directly on the skin. As we previously mentioned the antioxidant-rich leaves of the sacha inchi plant have also been used topically, along with the ground seeds, as a folk remedy and skin healer by native Amazonian women. 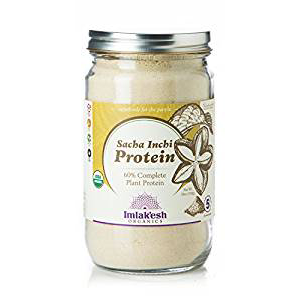 Sacha inchi seeds, now commonly available in powdered form, are a great source of complete protein and make a great addition to protein shakes and protein bars. Offering about 30% highly digestible protein content, they contain all essential amino acids which help to facilitate muscle growth and provide an energy burning fuel source. 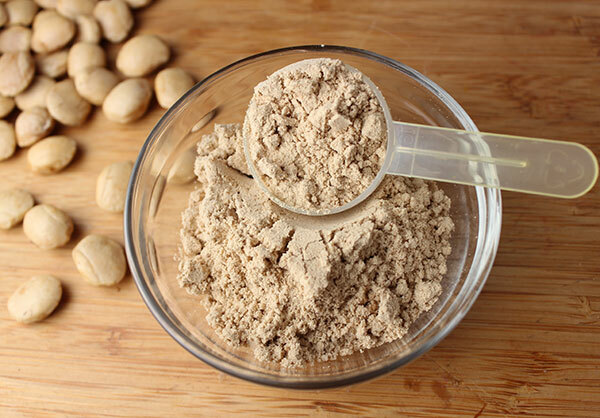 Two tablespoons of sacha inchi powder contains 16g grams of protein, which is quite high compared to other nut and seed varieties, aside from hemp seed. Other nutrients in the powdered seeds include vitamin C, calcium, vitamin E, carotenes, iron, tryptophan, fiber as well as omega fatty acids. 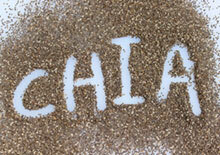 Once ounce, or 28g, of whole sacha inchi seeds contains 15g fat, 190 calories, 1g saturated fat, 20% fiber and 8g protein. 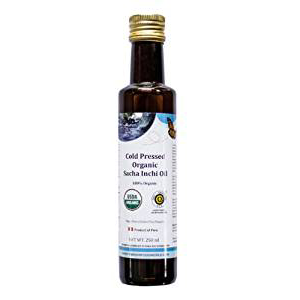 Oils - This is oil cold-pressed from the raw sacha inchi seeds. Powders - The ground seed powder, preferably created from flash pasteurized seeds that have not undergone a high-temp roasting process. 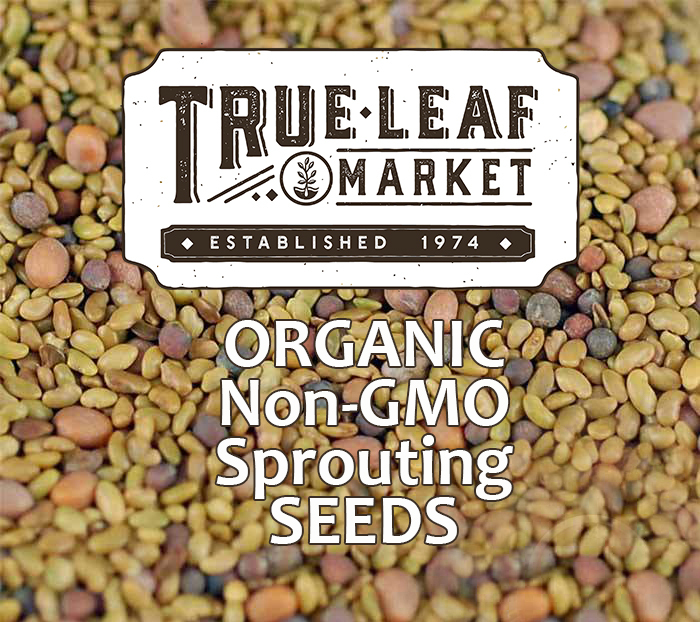 Whole Seeds - These are heat treated raw seeds, preferably low-temp dried as opposed to high-temp roasted. 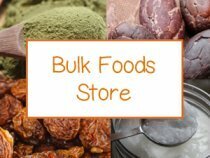 As we mentioned, it is best to purchase seeds and powders that are created from low-temperature dried seeds or flash pasteurized varieties to avoid excessive nutritional degradation. In addition, all extracted sacha inchi oil products of a higher quality are derived from raw unheated seeds as opposed to toasted types and are 100% pure oil without added fillers or preservatives. 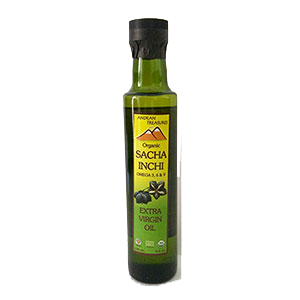 Sacha inchi oil has a mild and nutty flavor and can be used on foods but should never be used for cooking purposes. 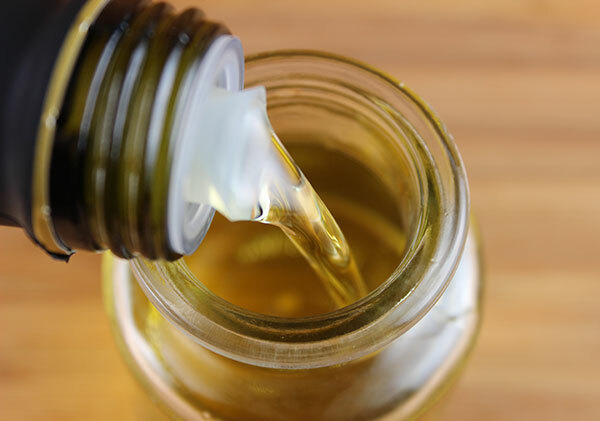 The oil is also considerably sensitive to light as well as heat, being made up of mostly polyunsaturated fats, and should be kept refrigerated to avoid rancidity. The best sacha inchi oil selections are unrefined, extra virgin and cold-pressed. 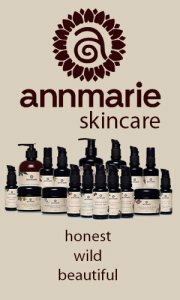 The oil can also be applied directly to the skin for its moisturizing and softening qualities. 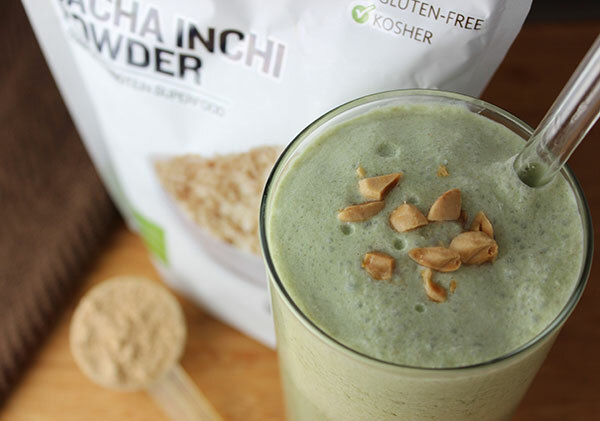 Sacha inchi powders can be used in protein shakes, green smoothies, protein bars and also in raw desserts to create a peanut-like flavor. We generally recommend consuming the lightly roasted seeds in small portions, which is sometimes challenging as they have a delicious flavor and are easy to snack on. When over-consumed, however, they do have a tendency to cause an excess of mucus and can be acidic to the digestive tract. 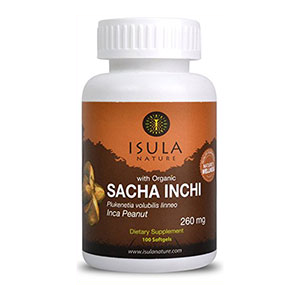 Sacha inchi seeds and products should be avoided by those with nut or peanut allergies. 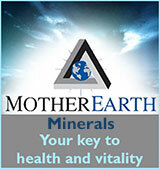 The powder, seeds and especially the oil, are generally found to be safe to consume for most people.